Learning in a professional studio environment is an integral part of the experience at Abbey Road Institute. And Friday 23 March was another opportunity for our students to get up close and personal with professional engineers and musicians. 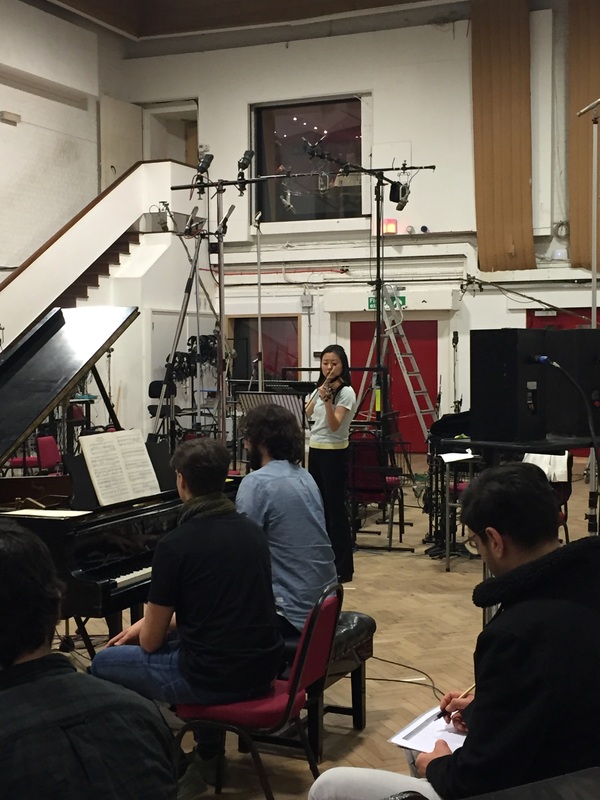 We had the pleasure of recording in the Abbey Road’s Studio Two with many incredible musicians. The morning was spent with violinist Lisa Ueda and pianist Daniele Rinaldo, a duo joining two prize-winning soloists in a highly successful collaboration. Multiple Grammy winner John Dunkerley was our industry expert and sound engineer for the day, demonstrating for our students what it’s like to record with and how to get the best out of two passionate performers at Abbey Road Studios. We also welcomed back recent graduate Hugo Bechstein in the role of lead producer for the day. 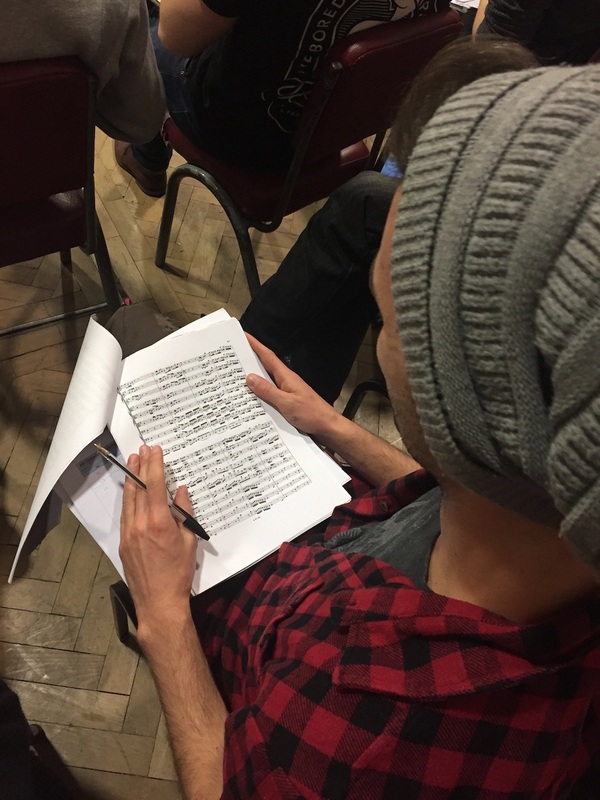 In the afternoon we welcomed the student orchestra from the University of Chichester to record a series of pieces including Bartok’s “Romanian Folk Dances”, Haydn’s Trumpet Concerto, Bach’s Brandenburg Concerto No. 3. John spent time with our students, sharing his experience and knowledge, taking time to talk through each of the different stages of setting up the studio for a recording session with an orchestra, including the ever important Decca tree. You can see some videos over on our Facebook page or Instagram. If you think this could be you and you’d like to apply to study with us find out more on the course page for our Advanced Diploma in Music Production and Sound Engineering. Our next intake is in September 2017.